E-Cigarettes - Are They Safe? 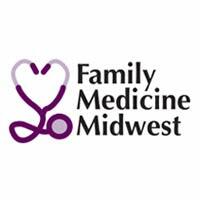 An Update for Primary Care Physicians, written by Monica J. Fudala, MD, Northshore University HealthSystem / University of Chicago, Department of Family Medicine, Associate Director of Family Medicine Inpatient Services, Core Faculty for the University of Chicago Family Medicine Residency. While e-cigarettes are often perceived to be less harmful than traditional cigarettes, the safety and efficacy of using e-cigarettes for tobacco cessation is still unknown. Current guidelines suggest that e-cigarette use should be included in tobacco screening questions at every health examination. 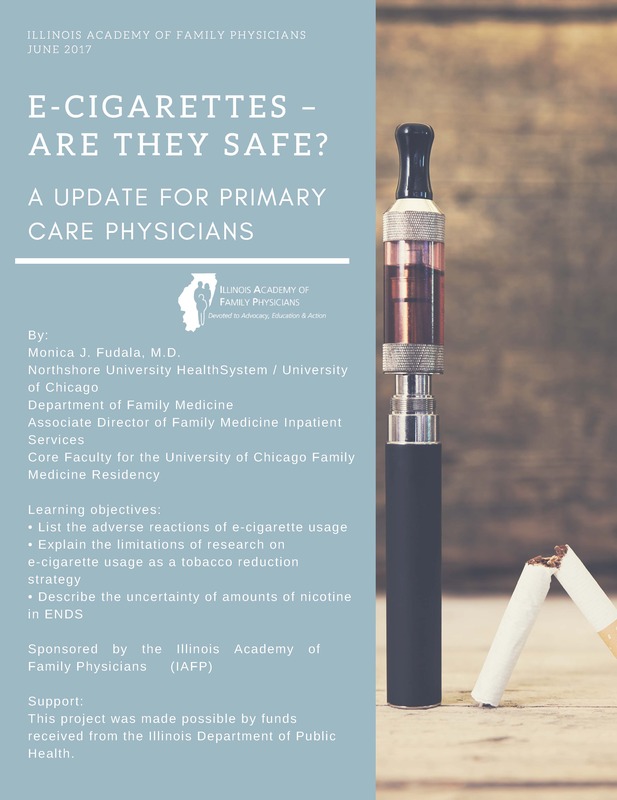 It is important that clinicians be educated about e-cigarettes and should be prepared to counsel patients regarding comprehensive cessation strategies. Click on the link below to access the article and earn up to 0.25 AMA PRA Category One Credit(s)TM. Use our tweets and facebook messages to help spread the word on e-cigarettes to your patients. Tar Wars - AAFP Tobacco Prevention Prevention program for the 4th and 5th grade classrooms.